Best known for her roles as Maude Findlay in Maude and as Dorothy Zbornak in The Golden Girls, Bea Arthur is a favorite actress of the 1970s and 1980s, known for her outspokenness. Being outspoken certainly didn’t stop the tall, deep-voiced actress from winning critical and public acclaim. She was nominated for an Emmy Award for Outstanding Lead Actress in a Comedy Series nine times. The actress was born Bernice Frankel on May 13, 1922, in Brooklyn, New York, to Philip and Rebecca Frankel. In the years of the Great Depression, her family left New York and opened a clothing store in Cambridge, Maryland. 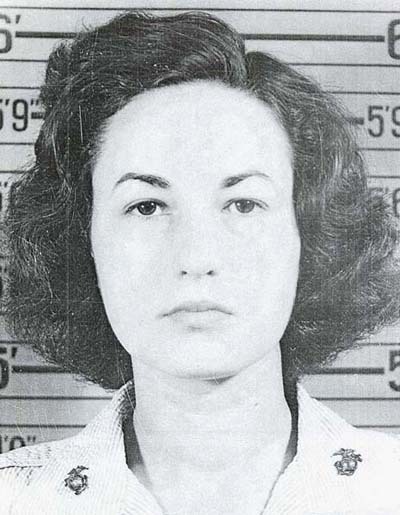 Bea Arthur was among the first women to become an active-duty United States Marine, although she never spoke about her time spent in the Marine Corps, presumably because she thought it was a personal matter. For years she denied having any military experience but, one year after she passed away, the Smoking Gun uncovered some documents that showed the actress spent 30 months serving as a truck driver and typist. The Marine Corps was almost exclusively male until World War II except for the 305 female Marines who enlisted back in 1918 and served during World War I. However, a year after the United States entered World War II, the Marine Corps opened its ranks to both genders, most likely due to personnel shortages. Usually called Women Reservists, they served in non-combat positions but played an important role in the war effort. The Maude and Golden Girls star enlisted in 1943 at 21 years of age and, according to the website, was first assigned as a typist at Marine headquarters in Washington, D.C. During her military career, she also served at Marine Corps and Navy air stations in Virginia and North Carolina, reportedly advancing through the ranks, moving from private to corporal, to sergeant, to staff sergeant, before she received her honorable discharge in 1945. About a year after Frankel joined the Marines, she married a fellow Marine named Robert Alan Aurthur and eventually changed her name in military records to Bernice Arthur. As soon as she started her acting career, Bernice would again change her name, adjusting it to Bea Arthur. Arthur returned to New York to study acting at the Dramatic Workshop of the New School, joining the famed Actors Studio where she would meet her second husband, Gene Saks. The couple got married shortly after the actress divorced her first husband in 1950. The following year, she appeared for the first time on television in a series titled Once Upon a Tune, but getting the role of Lucy Brown in the U.S. premiere of Threepenny Opera is what marked the early years of her acting career. 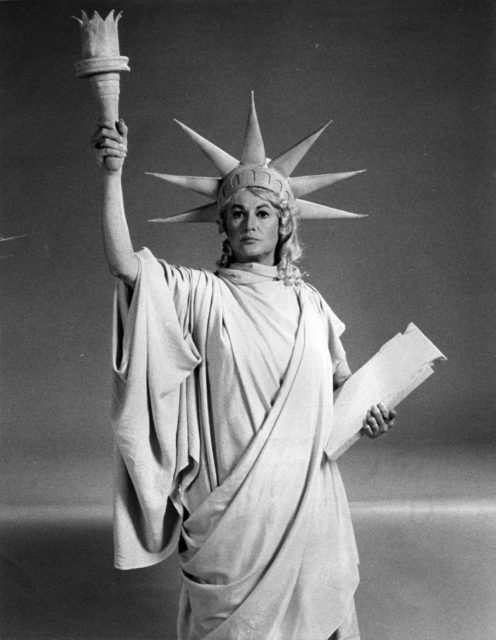 In 1966, Bea Arthur won a Tony Award for her supporting role in Mame. In 1971, Arthur took a guest role on CBS’ All in the Family as Maude Findlay, Edith Bunker’s cousin, and a year later, starred in had her own spin-off show, Maude. She became very popular and earned five Emmy nominations for her role in Maude, which ran for six years on CBS. 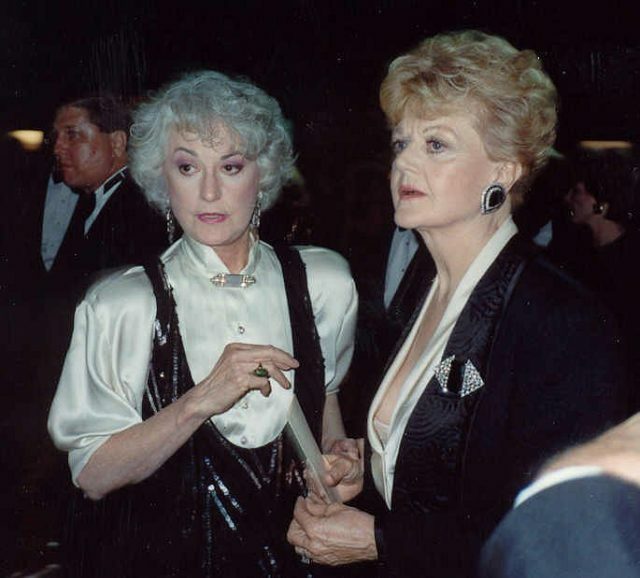 About 13 years after Maude began, The Golden Girls premiered on television and Bea Arthur once again found herself in the national spotlight, forever cementing her place in the history of Hollywood as one of the greatest comic actresses. But Bea Arthur is way more than just a Hollywood star, becoming a symbol for the independent woman and a strong advocate for LGBT rights. What remains a mystery about Arthur’s life is why she never chose to speak about her 30 months spent in the military. This part of her life remains an enigma.